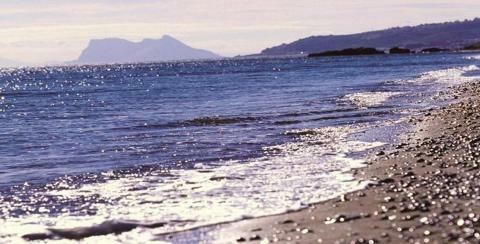 One of the main attractions of the Costa del Sol is the variety of beaches. Málaga province is bathed by the waters of the Mediterranean Sea and boasts a total of 161 km of coast, running from Manilva to Nerja. The influence of the sea and more than 320 days of sun each year has a noticeable effect on the character of its inhabitants, their lifestyle and their cuisine. 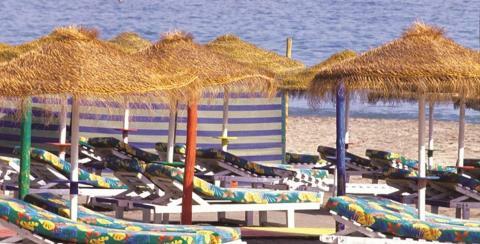 We will provide all the information you need to fully enjoy the beaches of the Costa del Sol. 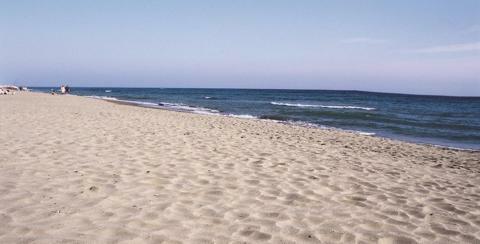 There are around 90 kilometres of beaches on the Western Costa del Sol. 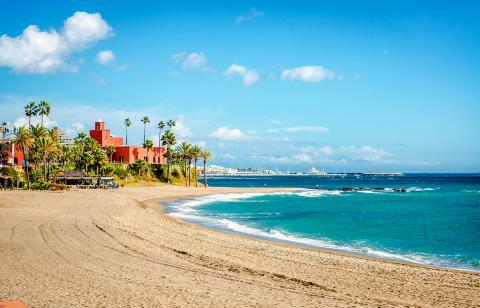 This area comprises the towns to the west of Málaga capital, taking in Torremolinos, Benalmádena, Fuengirola, Mijas, Marbella, Estepona, Casares and Manilva. 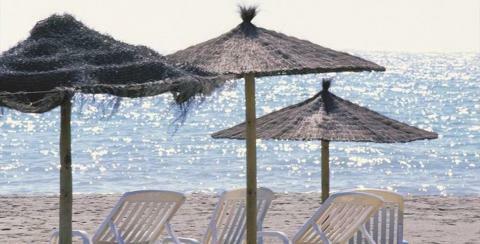 The city beaches stand out for the range of services on offer and are all fully equipped. You can find everything you need to enjoy the very best in sun and sea experiences. 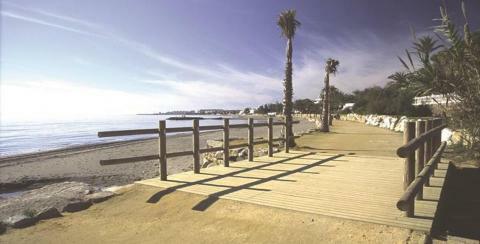 Particular highlights include Malapesquera, in Benalmádena; and Los Boliches, in Fuengirola. 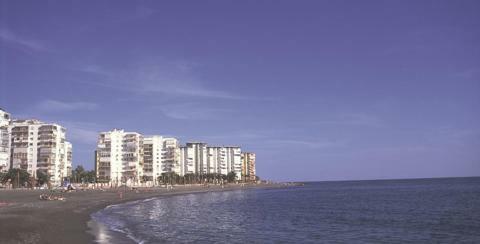 Los Álamos Beach in Torremolinos is extremely popular with young people looking for exciting nightlife. This is where you will find the most fashionable beach clubs, and days and nights of non-stop fun. If you prefer to relax and completely disconnect, we would recommend Artola – Cabopino Beach (Marbella) located in the natural surroundings of the Artola Dunes. 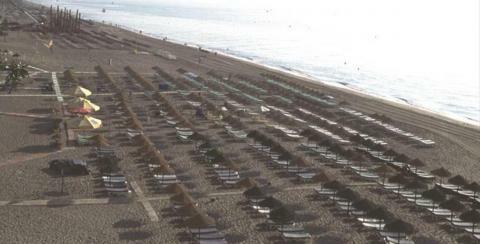 Málaga's city beaches are generally easily accessible, and, being so close to the city centre, they have a wide range of services on offer. 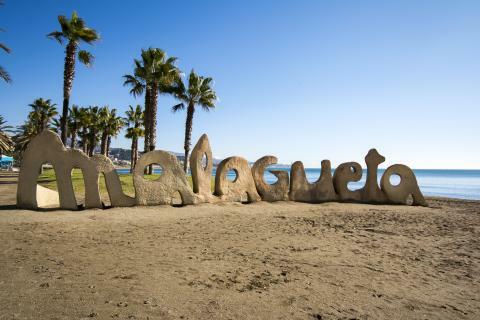 Malagueta Beach is right next to the city's old quarter and there are others further away from the main tourist area such as Pedregalejo Beach, in the capital's eastern district. 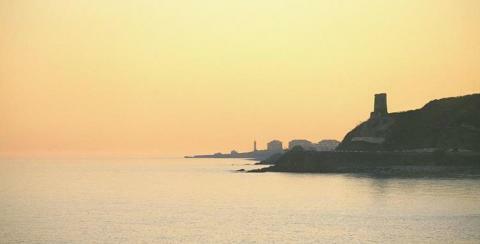 The latter is located in a traditional fishing district, with a unique charm and some of the best beach bars on the Costa del Sol, where you can try Málaga's legendary fried fish. A piece of advice: don't leave without tasting the famous espeto de sardinas, char-grilled sardine skewers, in one of its beach bars. 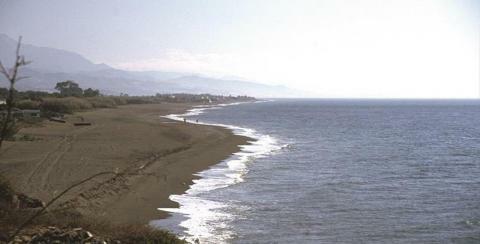 The beaches of the eastern Costa del Sol, in the region of Axarquía, enjoy some unique features. 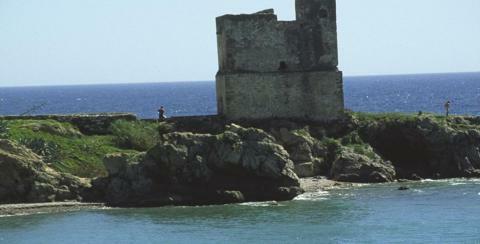 Many of them offer marvellous views of mountain ranges, rugged cliffs typical of this area and beautiful coves. 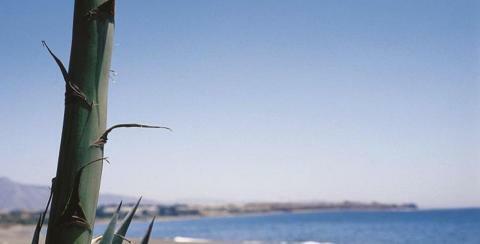 An absolute must if you come to the Costa del Sol. 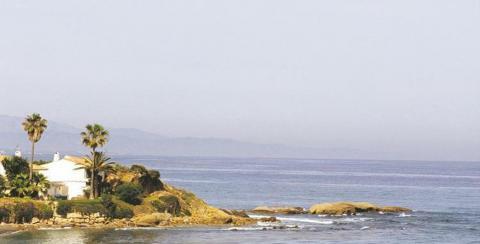 Encompassing the area to the west of Málaga, it includes the towns of Rincón de la Victoria, Vélez-Málaga (Torre del Mar), Algarrobo, Torrox and Nerja. 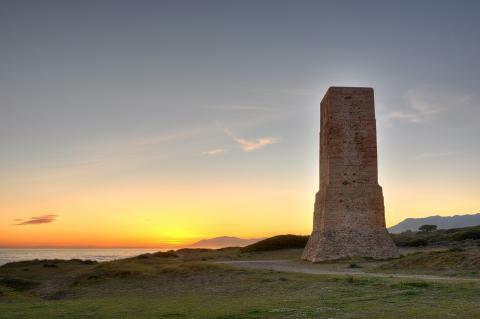 Amongst the beaches that are not to be missed are those of Torrox, whose particular terrain means it is known as having the best climate in Europe. Why don't you go and check the truth of this claim for yourself! 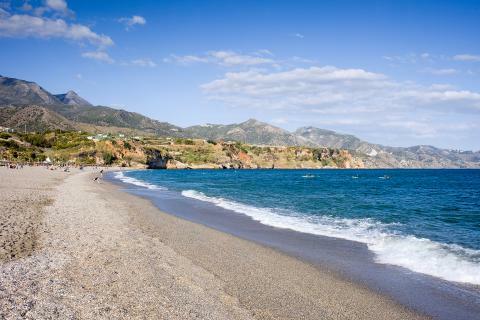 Nerja is another location with outstanding beaches. 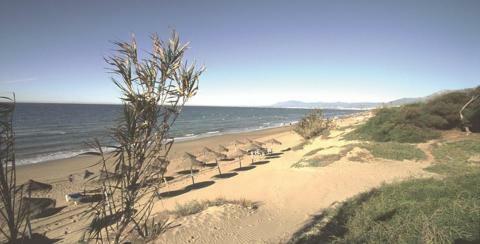 The beach at Burriana is a great option if you want to chill out on a city beach. If you prefer to spend a day away from all the hustle and bustle, then we would recommend a trip to the beaches of Maro, situated in the Cliffs of Maro – Cerro Gordo Area of Natural Beauty. 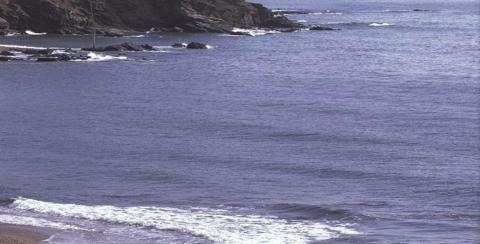 This is a protected beach with difficult access. 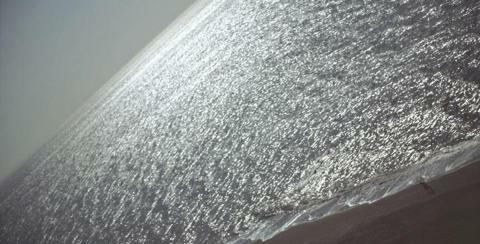 It is also popular with scuba diving enthusiasts due to the richness of its seabed.